MAKING NEW MOM FRIENDS IN THE NEW YEAR! It was a small disaster, I admit. The morning of my first small group gathering was approaching quickly. 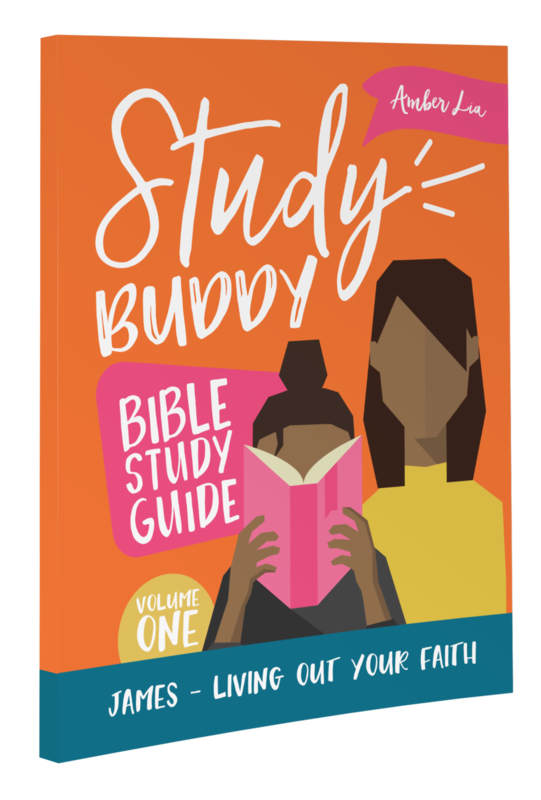 I had spent several weeks praying for 12 moms I had never met but who had signed up to join me in a small group Bible study. I was pretty desperate for some mommy friendships and I felt like the best way to accomplish that in this busy season of raising kids was to simply bite the bullet and invite them to a 10-week small group that I would both lead and host. I was excited and nervous. Among us, we would have six preschoolers and two babies joining our two hour gathering. I hired a babysitter from our church and went out of my way to make the group as accommodating as possible. All my ducks were in a row. The patio table was ready for us to gather around. Toys and molding clay were ready for the kids inside the house. Name tags lined the front table of the entryway. The smell of scones and coffee made for a welcoming atmosphere, I hoped. And then the first moms began to arrive before the babysitter. I ushered the moms in, offering name tags before guiding them outside to the table. Ten minutes in and moms and kids began to flood my small living room. I tried calling her. No answer. Panic began to set in. She was supposed to arrive at least ten minutes prior to the moms and now half an hour had passed. Here I was assuring the ladies that their kids would be well cared for and they were basically on their own! I needed to begin the study time but I had my hands full with toddlers! My husband, watching the ship sink, came to my rescue and offered to step in for the morning. I prayed the sitter would still show up and made my way, flustered and perspiring, outside. I wanted to cry and we hadn’t even opened in prayer yet. As a planner and type A personality, I knew I was coming across as a freaked out nervous wreck. Not exactly the first impression I wanted to make! Eventually, we all had a chance to share a little bit about ourselves and dig into our Bibles together. I apologized profusely for the babysitter debacle (car trouble prevented her arrival) and prayed that someone, anyone, would return the following week. Over time, we would meet at different moms’ homes, or nearby parks. We had to overcome obstacles like finding babysitters, sick kids, and broken down cars—but we never neglected to meet together every week. We carpooled, took turns offering our homes, and signed up to bring kid snacks. There were plenty of great moments to celebrate too-job promotions, new babies, friendships formed among our children, and restored relationships. When we step out of the boat, the ripple effect of community can result in a tidal wave of blessing. 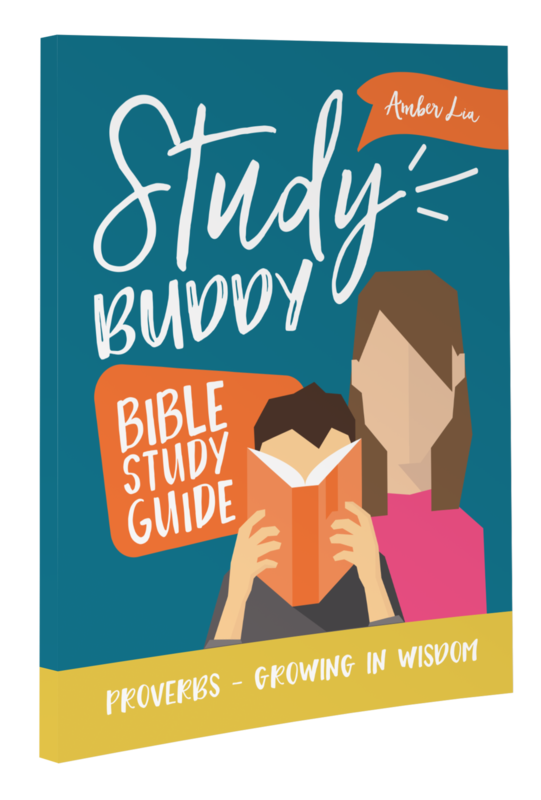 In addition to small groups with ladies from church or local friends, one of the biggest contributors to my growth in Christ has been being a part of the Gentle Parenting With Amber and Wendy Facebook group. 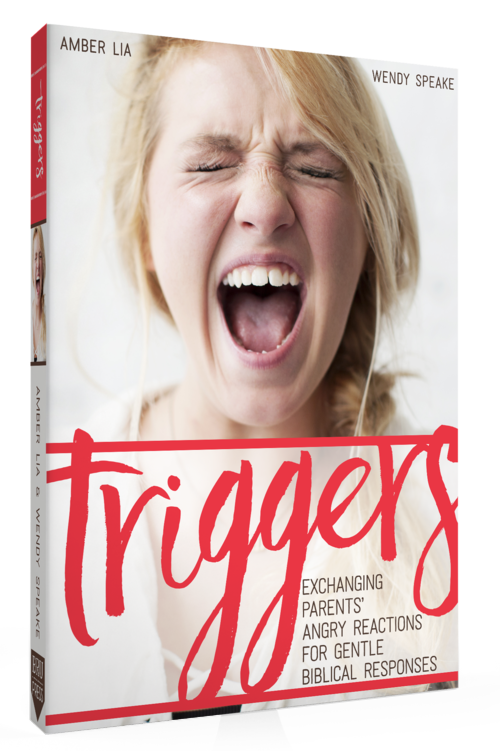 With thousands of moms participating, we all feel a collective sisterhood, sharing our struggles and frustrations as mothers and our desire to respond to our triggers with gentle Biblical responses instead of angry or exasperated reactions. We want to invite you to join us too! 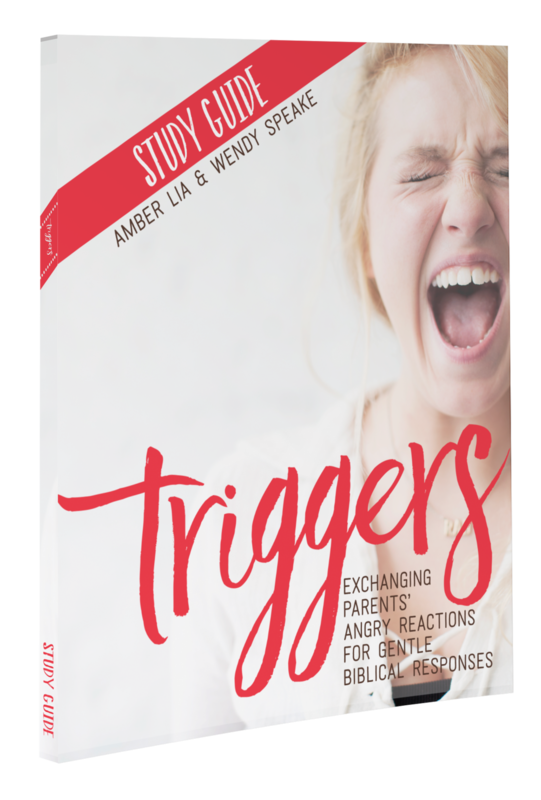 My co-author of Triggers, Wendy Speake, and I believe in the immense value of gathering together face to face and we want to encourage you to grab a friend or two (or twelve or twenty!) and meet in your home, a local park, or a room at your church or local coffee shop and gather with other moms to go through our new book, Parenting Scrips: When What You're Saying Isn't Working, Say Something New, together. 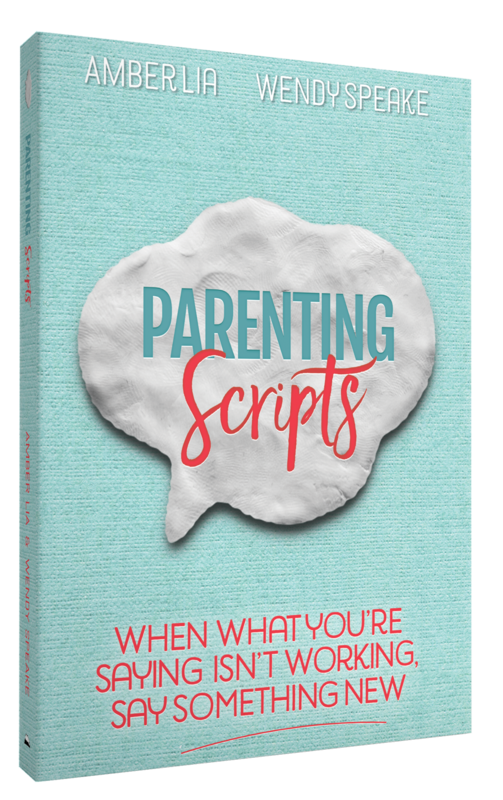 Parenting Scripts is both a book and a workbook in one--we built in questions for every chapter with lined pages for you to take notes and answer questions, right there in the book itself! 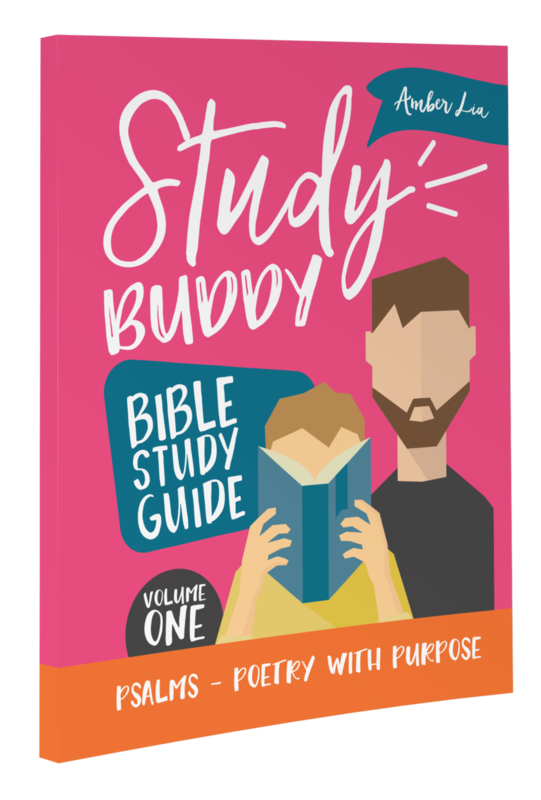 And, there is a series of teaching videos you can use for your small group or church study too! All the details, here! Just click here to get your own copy of Parenting Scripts! Meanwhile, I'm praying for you and looking forward to hearing your own testimony of transformation as you get plugged into community! One more thing, this post contains some affiliate links, so when you make a purchase via those links, my ministry makes a few cents from Amazon at no extra cost to you! Thank you! SHARE: Have you been a part of a small group or book study? What was the best part about meeting with others in this way?